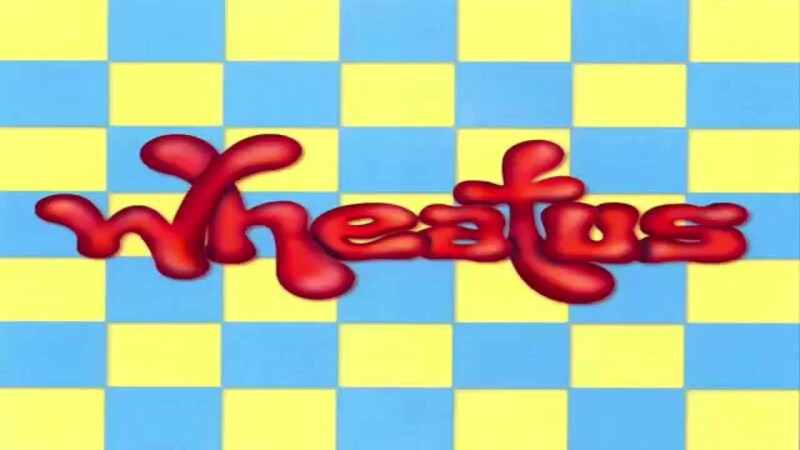 Wheatus has been blessing our ears with their hit “Teenage Dirtbag” since 2000, and since then, many artists have been inspired by their work and covered this masterpiece of a song. Last weekend, while attempting to add it to a playlist, I realized how many covers of this song were on Spotify. After carefully discarding repeats and remixes of the original, I completed my playlist with over 30 “Teenage Dirtbag” covers on Spotify alone. This past week has consisted of my playing and replaying cover after cover of this song, attempting to find my favorites. So that’s what I have to share with you here, the five best covers (in my opinion) of “Teenage Dirtbag” originally by Wheatus. Enjoy! This cover is probably the most similar to that of the original, which is why it didn’t rank higher up on my list. Send Request is a rather unknown rock band from Pennsylvania and they add a bit more of a punk element to this song, but overall keep it relatively the same. Andrew Blank, lead vocalist, has a great voice and really shows it off during this cover and it was almost difficult to tell the difference from the original. Walk off the Earth slows this song down quite a bit and starts off a lot calmer than most of the others. This was the band that became famous for their cover of Gotye’s “Somebody That I Used To Know” played by all five members on the same guitar. The indie band keeps true to its roots with performing the song on acoustic guitar and ukulele. I am a huge fan of this cover and the adorable music video makes it 10x better. This is by far the most creative cover and completely strays from the original. This band is known for taking modern songs and covering them in styles by artists such as Frank Sinatra and Janis Joplin. They are accompanied by the amazing voice of Jax and her old-fashioned voice gave this song a new life that I never thought possible. She absolutely wails on these notes and doesn’t hold anything back. I was amazed that this video didn’t have more views because I have had it on repeat walking to class every day. Ah yes, the ever underrated All Time Low. Alex Gaskarth’s voice continues to blow me away and this cover is no disappointment. Although it was never officially recorded, this laid-back video of them jamming out on a couch is by far one of the best covers I’ve seen of any song ever and I highly recommend you check this one out. Of course, I had to top this list off with the iconic performance from One Direction’s movie “This Is Us.” Everything about this performance brings back those lovely boy band emotions of 2013 and who doesn’t miss that… Seeing all five boys together is a nostalgic throwback and not only does it get you totally and completely emo but the song itself is an incredible cover. Scala and Kolacny Brothers - Performed by a Belgian girls choir. Kelaska - Really great ukulele cover! The Nanny's - Accompanied by an accordion and has an old-timey feel.